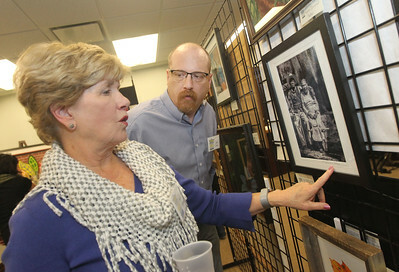 Candace H. Johnson-For Shaw Media Mia Bosier, 11, and Bill Chapin, both of Grayslake, her instructor with the Chapin Jazz Studio play the song, "Take the A Train," during the Grayslake Arts Alliance Fine Art Show to highlight the Illinois Bicentennial Celebration at the Grayslake Heritage Center & Museum on Hawley Street in Grayslake. 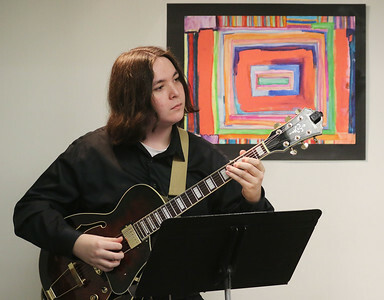 Candace H. Johnson-For Shaw Media Thomas Power, 17, of Libertyville, a student with the Chapin Jazz Studio, plays the electric guitar beside a mixed media painting titled," Lynnie Leigh," by Heather June Toser, of Round Lake Beach during the Grayslake Arts Alliance Fine Art Show to honor the Illinois Bicentennial Celebration at the Grayslake Heritage Center & Museum on Hawley Street in Grayslake. 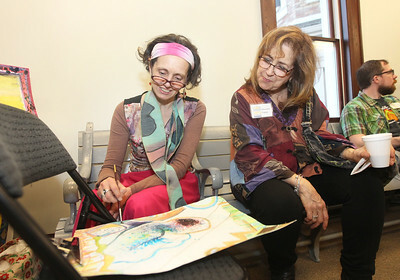 Candace H. Johnson-For Shaw Media Heather June Toser of Round Lake Beach works on her abstract watercolor painting as she talks to Maureen Fisher, of Grayslake about the process during the Grayslake Arts Alliance Fine Art Show to honor the Illinois Bicentennial Celebration at the Grayslake Heritage Center & Museum on Hawley Street in Grayslake. 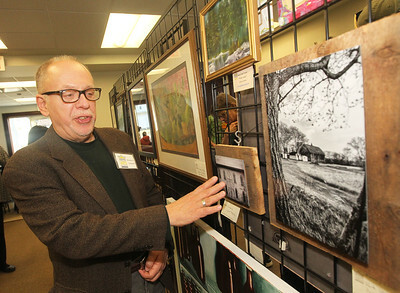 Candace H. Johnson-For Shaw Media Ernest J. Schweit, of Grayslake talks about his American barn photos mounted on reclaimed barn wood during the Grayslake Arts Alliance Fine Art Show to honor the Illinois Bicentennial Celebration at the Grayslake Heritage Center & Museum on Hawley Street in Grayslake. 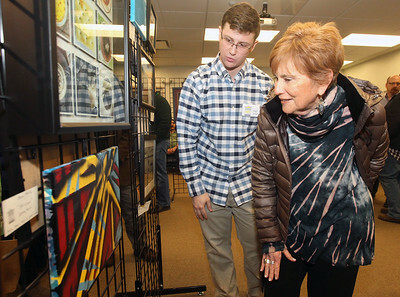 Candace H. Johnson-For Shaw Media Paul Price, of Grayslake talks with Linda Goldman, of Northbrook, an art therapist, about one of his abstract acrylic paintings during the Grayslake Arts Alliance Fine Art Show to honor the Illinois Bicentennial Celebration at the Grayslake Heritage Center & Museum on Hawley Street in Grayslake. 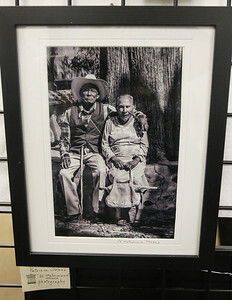 Candace H. Johnson-For Shaw Media A black and white portrait of a couple titled, "El Matrimonio" Mexico, by Patricia Solano, of Vernon Hills was on display during the Grayslake Arts Alliance Fine Art Show to highlight the Illinois Bicentennial Celebration at the Grayslake Heritage Center & Museum on Hawley Street in Grayslake. 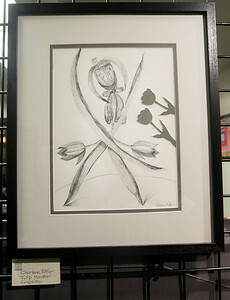 Candace H. Johnson-For Shaw Media A graphite drawing titled, Tulip Monster," by Charlene Riffer, of Mundelein was on display during the Grayslake Arts Alliance Fine Art Show to honor the Illinois Bicentennial Celebration at the Grayslake Heritage Center & Museum on Hawley Street in Grayslake. 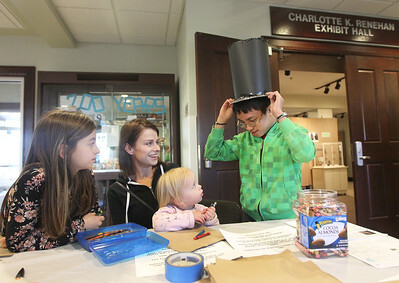 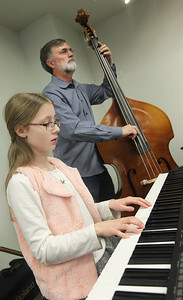 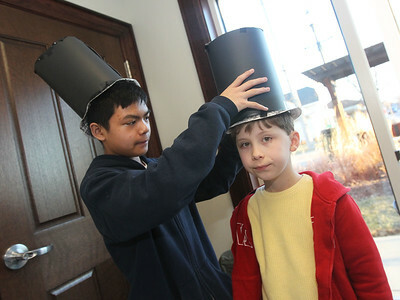 Mia Bosier, 11, and Bill Chapin, both of Grayslake, her instructor with the Chapin Jazz Studio play the song, "Take the A Train," during the Grayslake Arts Alliance Fine Art Show to highlight the Illinois Bicentennial Celebration at the Grayslake Heritage Center & Museum on Hawley Street in Grayslake.